Grammy nominated American urban contemporary gospel artist Jekalyn Carr is adding author to her profile. The young musician and evangelist from West Memphis has been blessed with a redefined inspiration from God has written a book title “YOU WILL WIN!”. You Will Win is a book of inspirational strategies to help you overcome stagnant obstacles and challenges that seems threatening. 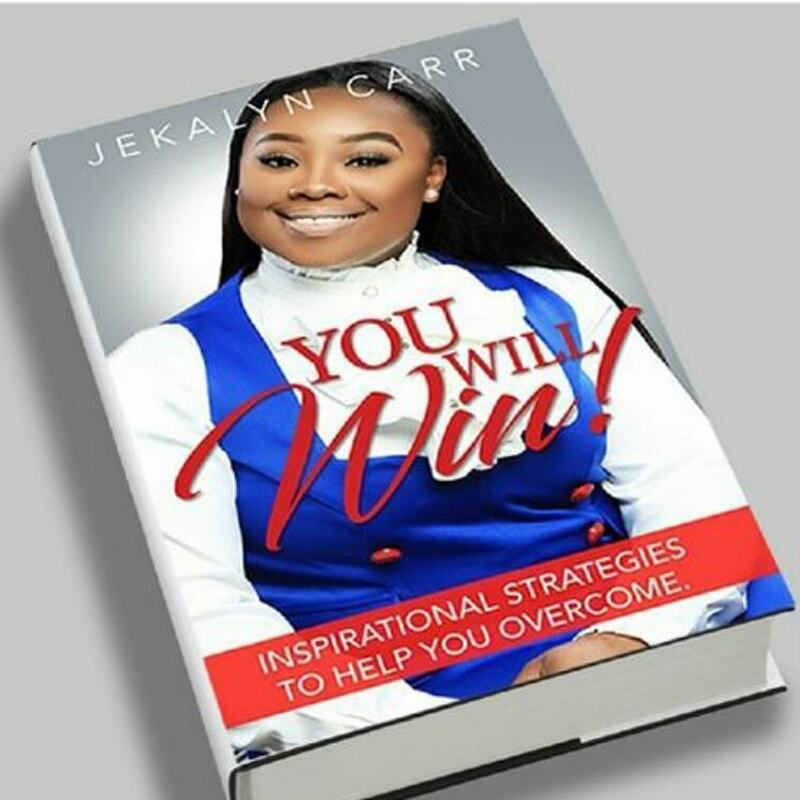 This book contains procedures, steps of solutions Jekalyn Carr has applied to challenges she experienced, and with the inspirations from God. The book is about to go for mass sales and distribution and it will change your view about your challenges, change your life, and give you a turn around.